Saito Technical Limited are often invited to a project where conventional inkjet has limitations or failed, Tough Situation InkJet. Usually where the image is printed on a finished product and any misprint means spoilage not only of the print but also the product. The answer is in the ink and how it is applied. By using a UV ink which is cured immediately as it passes under a UV lamp. This means that the ink is dried and will not smudge. It also means that the ink is dried and will not bleed. 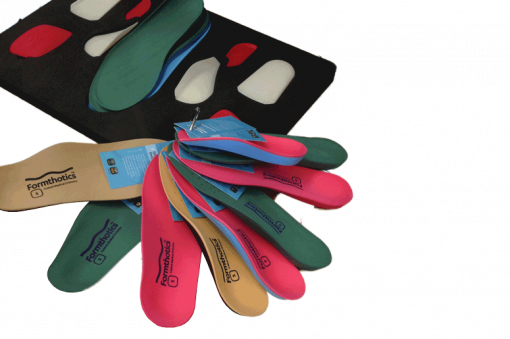 One of Saito Technical Limited’s first success cases was with a very well-known manufacturer, exporter and distributor of specialist orthotic and sporting insoles for shoes – Foot Science International Limited. 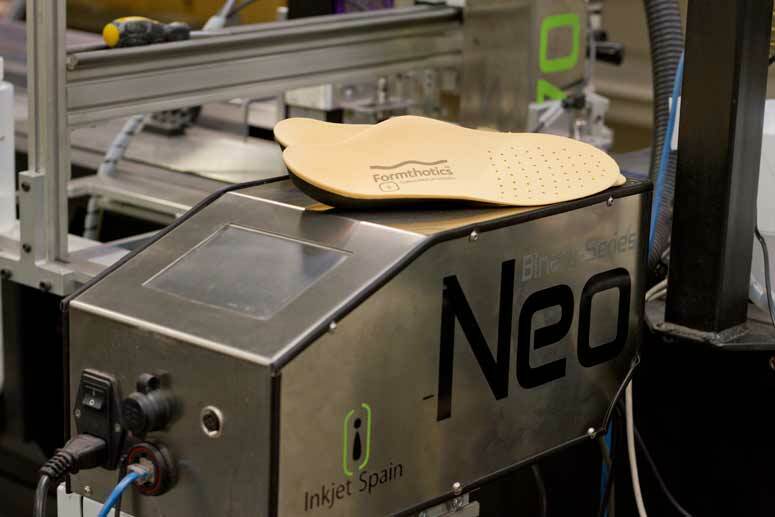 Foot Science International Limited have a purpose-built conveyor to transport the insoles past a conventional ink jet head. The inkjet used a solvent based ink which in many cases did not dry very well. As the insoles fell on each other they smudged. 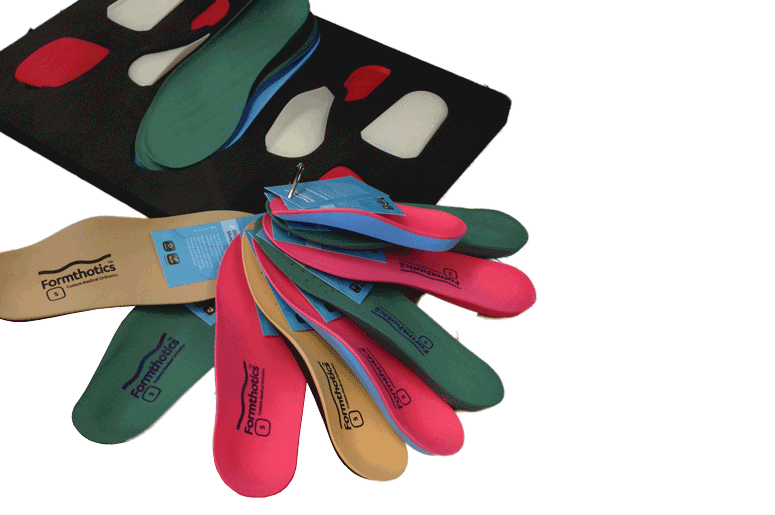 Foot Science International Limited invested in a drying tunnel which helped but did not solve the problem. The solution from Saito Technical Limited was to retrofit a UV ink jet system where the printed image is cured and dry as soon as it passes under the lamp. (See case study/testimonial). This has led to many other print applications where the need for instant drying is required. We have the ability and invest the time to ensure each system works.